Written in collaboration with Annika Brink of the National Housing Trust. Michigan can expect lower energy bills, less energy consumption, and less pollution as a result of plans to significantly expand utility energy efficiency programs. 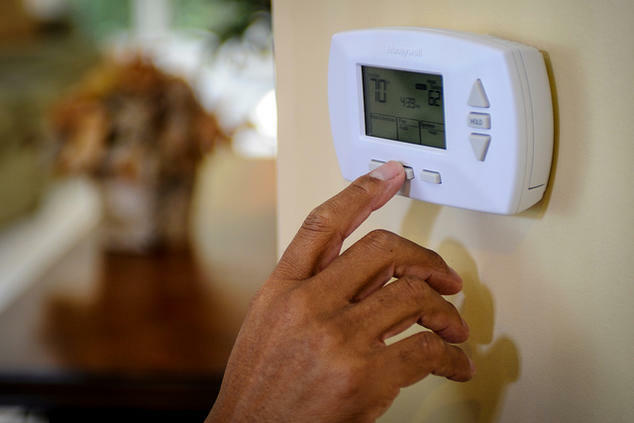 NRDC, the National Housing Trust (NHT), the Michigan Public Service Commission staff, and other interested parties recently reached agreement with Consumers Energy and DTE Energy to achieve more yearly energy savings than ever before by doubling down on energy efficiency programs. Since the passage of 2008’s energy legislation, Michigan’s big electric utilities like DTE and Consumers have had to submit plans describing how they will meet the required level of energy efficiency savings. The initial 2009 target for energy savings was equal to only 0.3 percent of total annual electricity sales and the utilities invested a combined $49 million dollars resulting in $233 million in benefits, for net electric bill savings of $184 million. That means for every dollar spent, we all got nearly five dollars back in benefits. Between then and now, the yearly investment and savings have only grown, with the cumulative effect of the efficiency programs run between 2009 and 2016 being a net electric bill savings of $3.3 billion! Now, thanks to a new component in the 2016 energy laws, we can expect even more savings. Through the new law, the annual savings target is up to 1 percent with additional financial incentives available to the utilities who achieve even greater levels of savings. As a result, both utilities submitted and have been approved to increase their electric savings goals by 50 percent, to a record 1.5 percent of utilities’ total electricity sales each year—with DTE submitting a two-year plan and Consumers submitting a four-year plan. The newly approved plans will invest a combined $222 million per year, resulting in over $1 billion per year in electricity cost reductions, for net bill savings of over $800 million annually. In other words, for every dollar spent on energy efficiency, customers are continuing to save around five times as much in avoided investment in extra energy consumption and on new power plants that would have been needed to meet that demand. All told, assuming DTE continues at the same proposed level for all four years, these expanded plans will produce over $3 billion dollars in additional electric bill savings for families across Michigan by 2021. And this is just on the electric side. For context, the utilities’ programs will now be producing enough new savings each year to meet the entire electricity needs of about 150,000 Michigan homes. And that’s the effect of just one year of efficiency programs. Since the savings from most efficiency measures last a decade or more, the cumulative effects of the programs will grow dramatically over time, enough to match the electricity consumption of more than half a million homes in the next four years. Last January, NRDC and NHT entered the Consumers case to review and provide feedback on the company’s plan. From January to December we worked alongside Commission staff and the utility to come to an approved settlement agreement. At the end of June, we began a similar process with DTE that resulted in the settlement agreement approved in April. In addition to significantly increasing the total amount of energy savings they will both achieve, the plans increase their commitment to providing efficiency benefits to its low-income customers, include a state-of-the art approach to capturing savings from affordable multi-family buildings, commit to exploring how to use efficiency programs to reduce the cost of capital investment in the “poles and wires” that bring power to homes and businesses, and structure its key performance metrics to promote savings that last longer and provide for low-income customers. 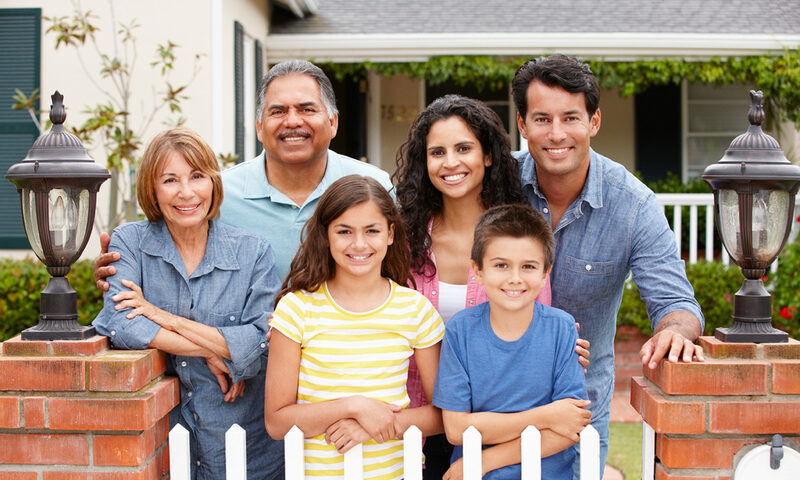 Low-income customers and those customers in affordable multifamily housing have garnered increasing attention in recent years, as stakeholders across the spectrum of utility, housing, energy, state agencies, and local governments have realized how underserved these communities have been. NHT, NRDC, DTE, Consumers, and other local stakeholders, have been grappling with this topic formally in Michigan since 2015 as part of the Energy Efficiency for All initiative. Collaboratively, stakeholders discussed many topics, including how to best structure utility offerings, streamline the customer experience, provide easy-to-access whole-building data, and better reach owners preparing for periodic financing events. The results have been tremendous. From 2009 to 2016, combined Consumers and DTE investment in low-income programs rose from a yearly $4 million dollars per year to $11 million dollars per year. Looking forward, DTE and Consumers are planning to spend more than $17 million per year from 2018 through 2021! Digging into the program design a bit, both Consumers’ and DTE’s plans agreed to major program design improvements, including increases in measure incentives and a one-stop-shop/whole-building approach that will offer customers many free measures and experiment with different rebate levels for the other measures it offers. DTE will also be dedicating new funding over two years to deliver energy efficiency to low-income customers who are behind on their bills. This marks a creative new approach for using bill payment status as a way to target customers at risk of shut-off and pair bill assistance with energy efficiency upgrades in an attempt to break the cycle of high utility bills. Michigan has been benefitting from energy efficiency programs for years, and with the new legislation’s incentives for increased investment in efficiency plans and efficiency emphasis in the integrated resource plans, we can look forward to reaping more rewards than ever before. To make sure you’re taking advantage of all the great energy efficiency offerings, visit your utility’s website (DTE, Consumers Energy) to see what program works for you and what upgrades can help you start saving money today!